Come sample our delicious food, charming lodgings, pristine beaches, fun-filled activities, unique shopping, all delivered to you with our warm island hospitality. Take advantage of the many specials offered on this very special weekend! 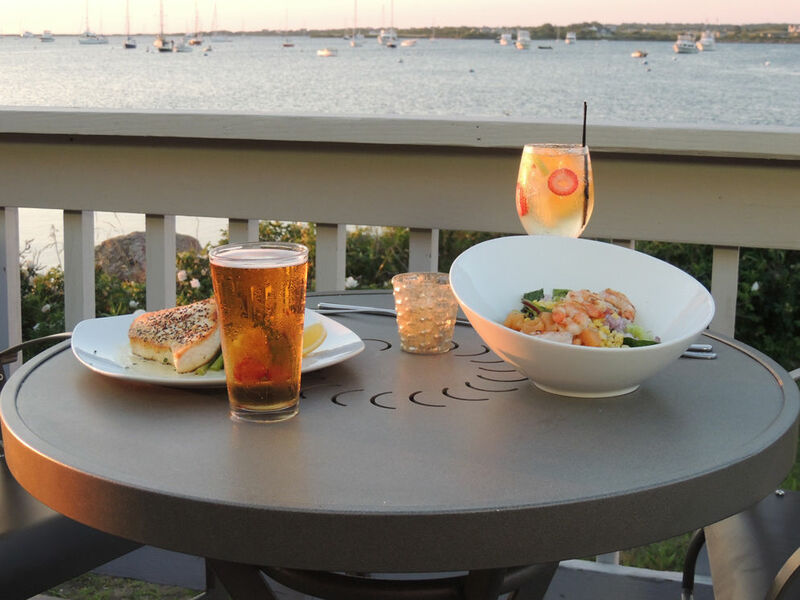 This remarkable event is organized with one main objective in mind: to offer our guests a taste of what Block Island is really about and make you fall in love with it! 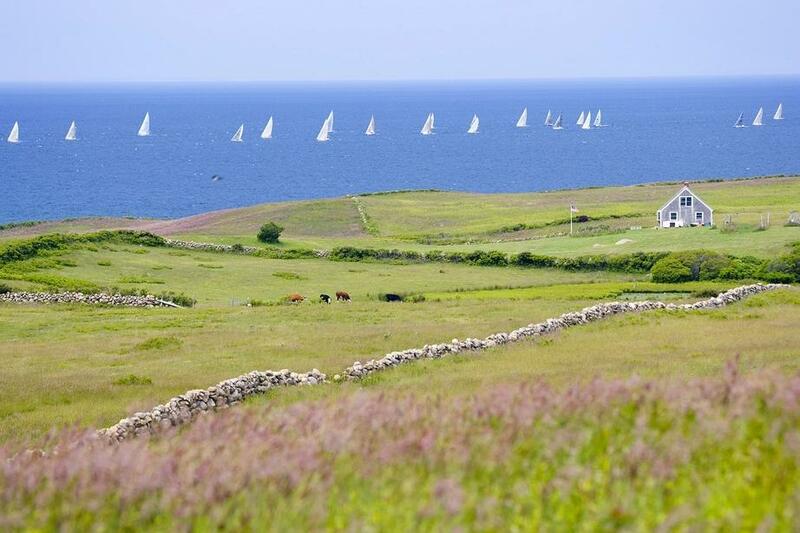 Our 13th Annual Experience Block Island will showcase many different events and activities island visitors can enjoy – from kayak, taxi and farm tours to wine tastings and a chance to design your very own ice cream sundae. Shops will offer specials, lodging packages will be available and restaurant specials will abound. There will be a wide range of events taking place all around the island – we think that everyone will find something that caters to their interests! Or take a leisurely ride around the island in a taxi, with your driver telling you of island lore and legends. For more historical information, take a tour of the Historical Society or the Southeast Lighthouse. 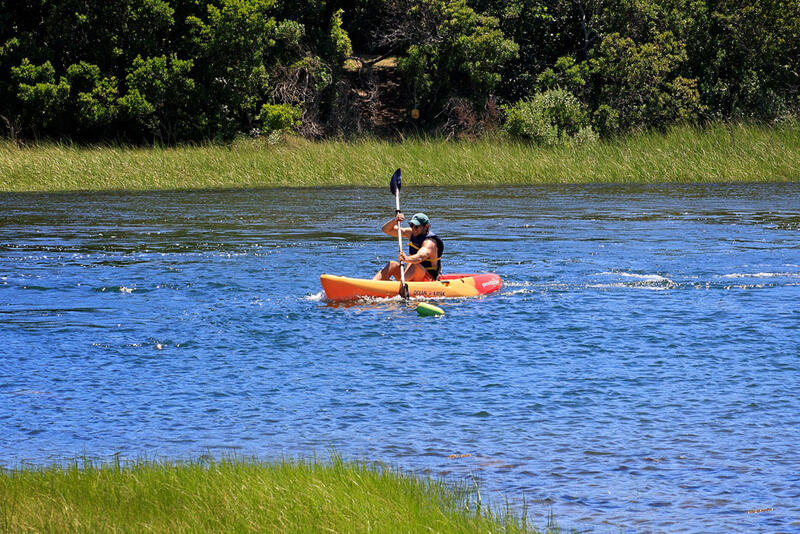 Outdoor enthusiasts will have an opportunity to learn how to paddle-board, tour an animal farm, or go kayaking as well as take advantage of many discounts offered by bike and moped rentals. 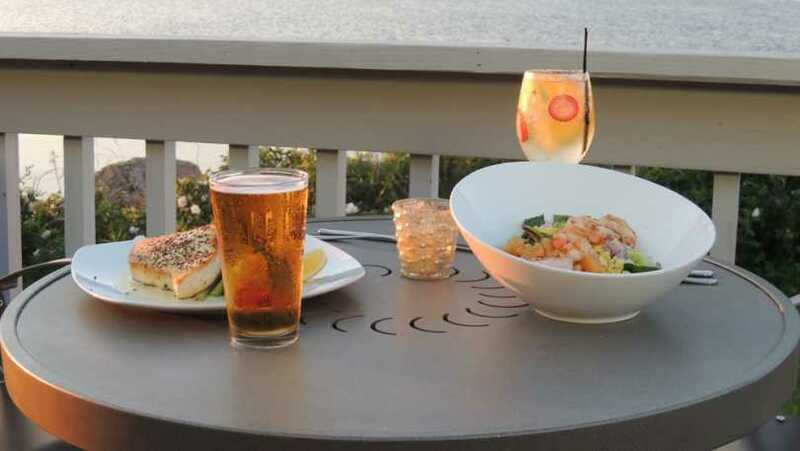 The food and cooking enthusiasts will have an opportunity to experience the actual tastes of Block Island. Shopping fans are invited to explore the local stores and take advantage of discounts offered only during this weekend. Learn how to paddleboard or have a tour of the island – there is something for everyone this weekend! Location: Various locations throughout Block Island.